BOOK BEFORE APRIL 17 & RECEIVE YOUR FIRST SESSION FREE! Would your child like to develop their health, fitness, strength, endurance and coordination, all while having the time of their life? 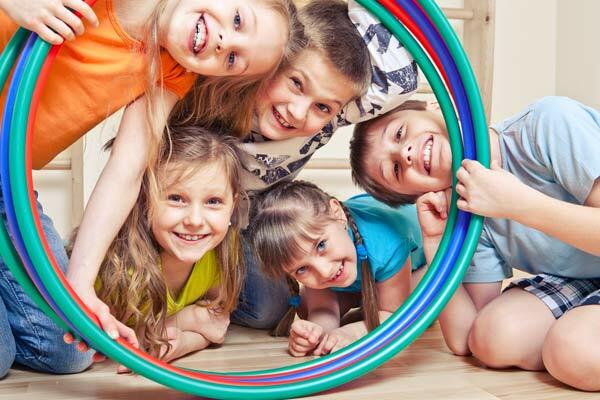 Noosa Fit Kids is a fun, non-competitive multisport program offering both team and individual activities for kids. Activities are rotated on a weekly basis and are delivered by a qualified personal trainer who specialises in children’s fitness. Want your kids to be more active? Not sure which sport they would like? Before signing-on for a season, check out Noosa Fit Kids at the Noosa Leisure Centre. This weekly multi-sport program provides a taste of a range of sports in a fun and non-competitive environment. Term one of 2019 commences on Tuesday the 5th of February. Customer Satisfaction Guarantee – 14 days, 100% money back guarantee! If you or your child, for any reason are not satisfied within the first two weeks of the program, we will refund 100% of fees paid. The sessions provide fun, non-competitive games and activities specifically designed for this age group. The activities purposefully continue to develop and build gross-motor skills and build on learnt skills such as throwing, catching, bouncing and kicking. The introduction of non-elimination, structured games further develops these skills and introduces concepts such as teamwork, rules and fields of play. These sessions also introduce some familiar sports with guests from regional or state sporting bodies where appropriate/available. 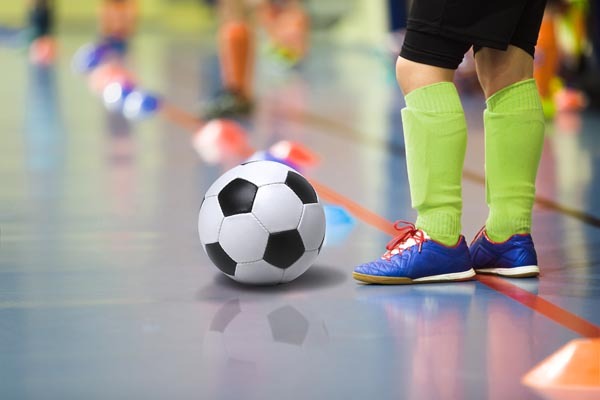 Information on local sports clubs associated with each sport will be provided if you decide your little one would like to pursue a particular sport further.